Austin and its surrounding historic communities is known for its scenery and laid-back lifestyle. We love our parks, greenbelts, rivers, and lakes. As a community, we are protective of the environment and work hard to keep it as natural as possible. From the chilly waters of Barton Springs and the green grass of Zilker Park, to the beautiful shores of Lake Travis and the soothing sounds of birds in San Gabriel Park, nature is all around us. In Austin, it’s cool to be green, natural, organic, earth friendly, or environmentally conscious. Is it any wonder why we consider ourselves leaders and innovators in the arena of green living? 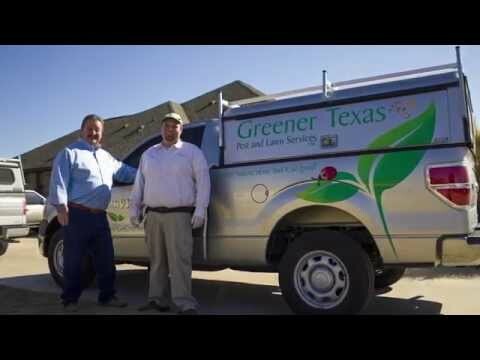 Greener Texas is committed to the environment and offers homes and businesses a fresh, new approach when solving their pest and lawn problems. We are dedicated to serving the Greater Austin community and take pride in using treatments and techniques that are better for your home, family, and business. We guarantee we will continue to work on your pest problem until we resolve it entirely using mother nature’s “go green” program, safe for everyone.